Tours depart from the Northeast corner of 5th & Market Streets. Free Courtesy Shuttle available from Center City locations, University City, 30th Street Station, City Line Ave Hotels, and Airport Hotels. To arrange for a pick up call us at 215-389-8687. Select tours also offer prerecorded commentary in foreign languages: Spanish, Italian, French, German, Portuguese, and Mandarin The Hop On/Hop Off Tour operates daily except Christmas and New Year’s. All tours subject to availability and are on a first come / first serve basis. In the event of inclement weather, Big Bus Double Decker vehicles may be substituted for Victorian Style Trolleys. Your pass is good for either vehicle. Where we take you! 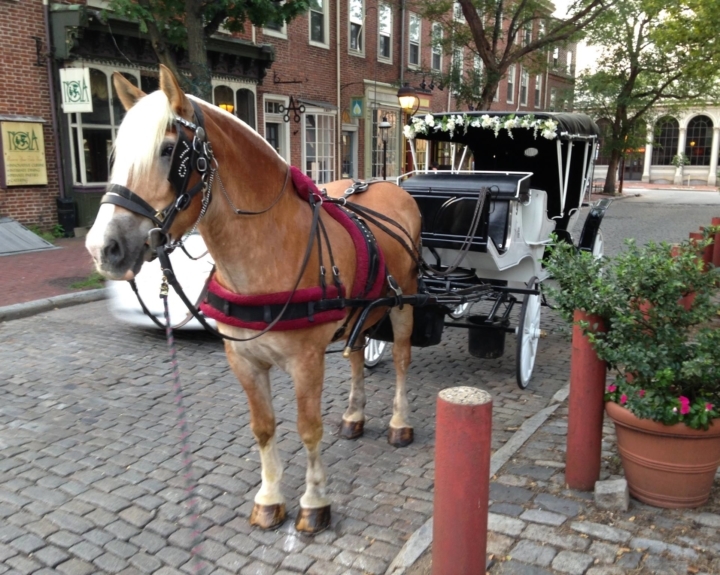 Our Big Bus Sightseeing Tours take in all of Philadelphia's main sights. Take a look at our full list of stops below. Buy now! 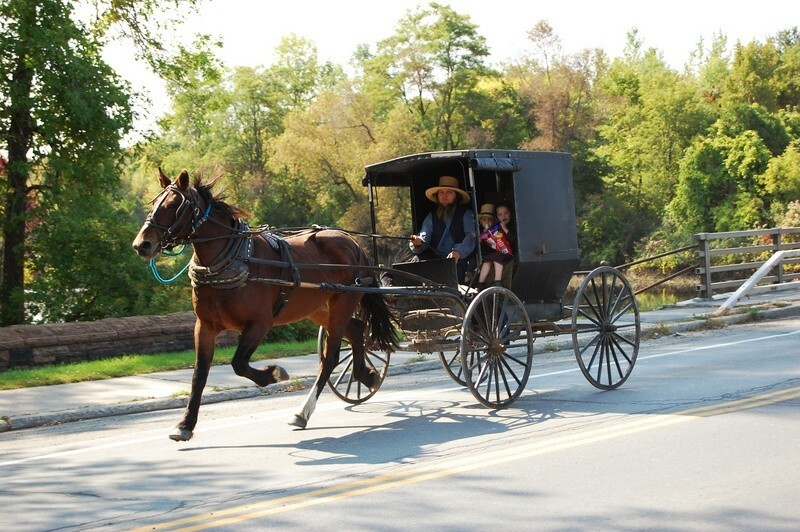 Enter code BB10 and save 10% on Hop-on Hop-off Bus Tours. 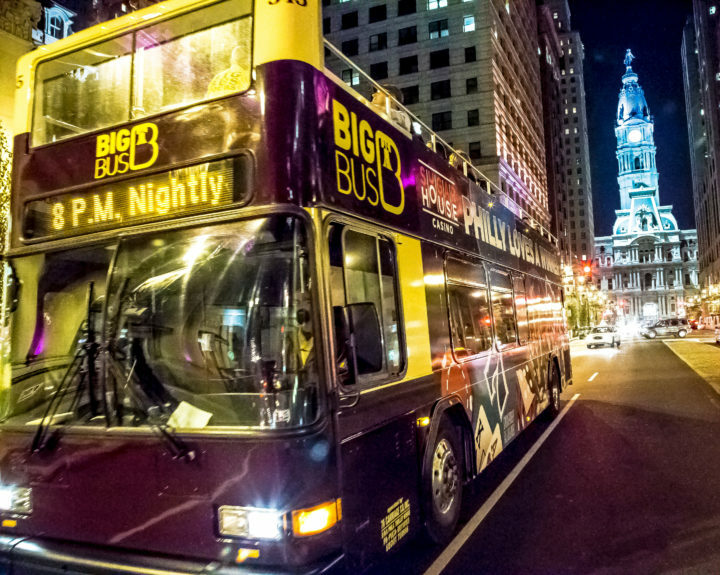 Experience Philadelphia from the top of a modern Double Decker Bus! See the cultural attractions and historic sites from one of our open top Double Decker buses. 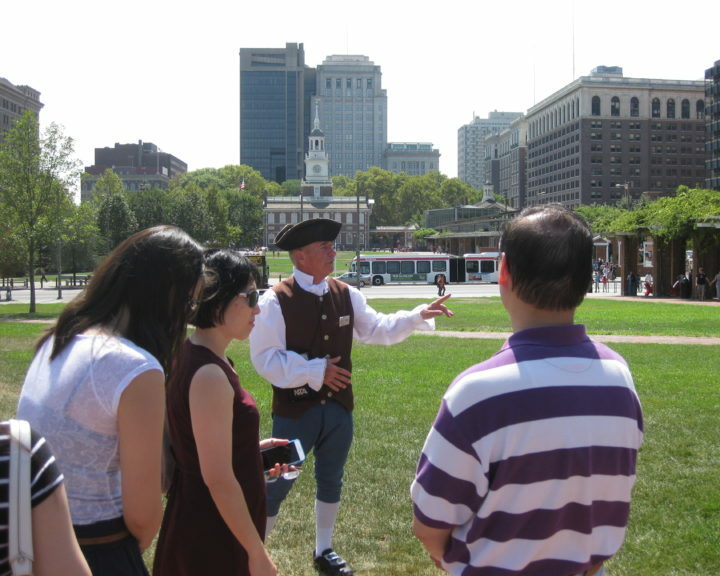 Professional Tour Guides bring old and new Philadelphia to life on our 90 minute fully narrated hop on/hop off tour. 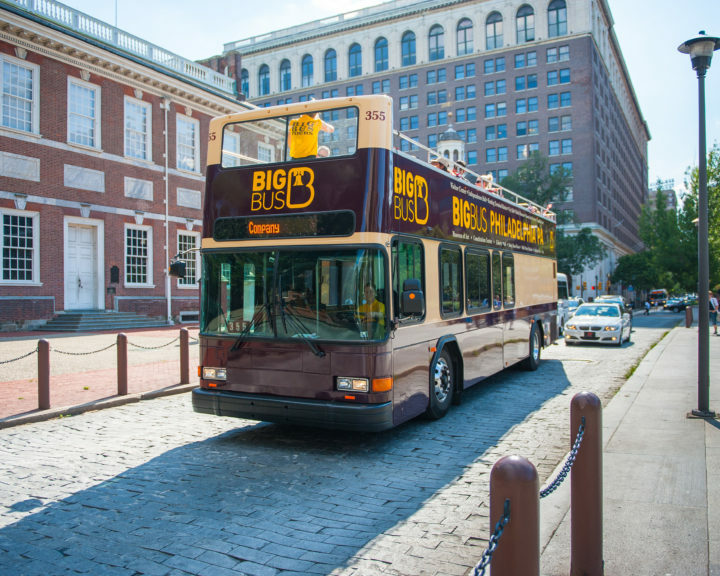 Operated by Philadelphia Trolley Works, the Big Bus Sightseeing Tours are offered 7 days per week with frequent departures from 5th and Market Street. 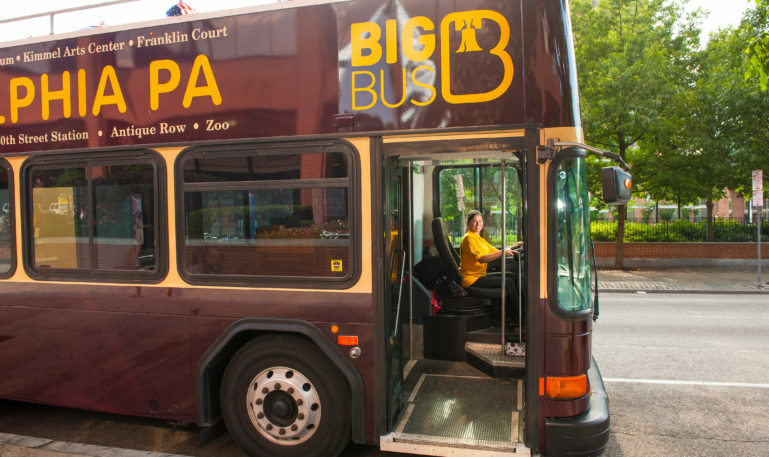 Climb aboard the Double Decker Big Bus and enjoy the history, cultural attractions, and dining and shopping along the route. Run the Rocky Steps, enjoy a cheesesteak or Philadelphia Soft pretzel, revisit the colonial past in Old City and Society Hill, visit America’s first zoo, or shop the unique boutiques along South Street. Hop on and off at any of our 27 stops or just sit back and enjoy the ride! Big Bus staff will validate your ticket. Use your ticket to hop on/hop off at any of the 27 Stops. Parking is available at the Independence Visitor’s Center or visit spothero.com for additional options. 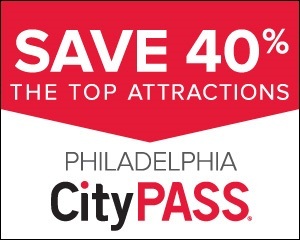 Choose from the 1 Day, 2 Day, or 3 Day Pass to see the sights and tour the city. Tours depart from the Northeast corner of 5th & Market Streets. Free Courtesy Shuttle available from Center City locations, University City, 30th Street Station, City Line Ave Hotels, and Airport Hotels. To arrange for a pick up call us at 215-389-8687. The Hop On/Hop Off Tour operates daily except Christmas and New Year’s. All tours subject to availability and are on a first come / first serve basis. In the event of inclement weather, Big Bus Double Decker vehicles may be substituted for Victorian Style Trolleys. Your pass is good for either vehicle. Our Big Bus Sightseeing Tours take in all of Philadelphia’s main sights. Take a look at our full list of stops below.